As published by NewsOne. Click here to view video. According to the 2014 U.S. Census Bureau's first Annual Survey of Entrepreneurs, Black business owners are three times as likely as Whites to say they need financing, but choose not to apply for it. Fifty nine percent of Black business owners say they don't apply for loans out of the fear of not being approved. The fear is justified. Only 47 percent of Black business owners get the full amount they requested versus 76 percent of Whites. Busby told Martin Black business owners' lack of access to credit "has very little to do with our acumen, it has very little to do with our businesses - it really is a conversation about banks not wanting to take the risk to be able to provide those loans to business owners in our communities." 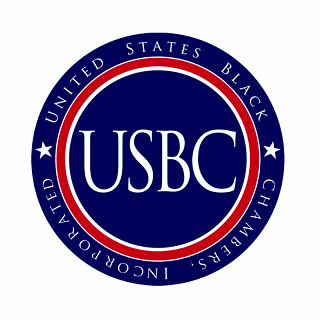 To alleviate this challenge, Busby said the U.S. Black Chambers has partnered with the National Bankers Association to "increase the awareness and the importance of what Black banks provide." According to Busby, those with challenged credit scores as low as 560 can secure financing at competitive rates by way of Liberty Bank. He added, "It's putting money in Black banks, it's making those Black banks accountable and then we can then turn around and hire from within our community." "We got to do things that we can mandate and that we can control and banking Black and more importantly, financing Black, is truly a conversation that needs to be had across the country." 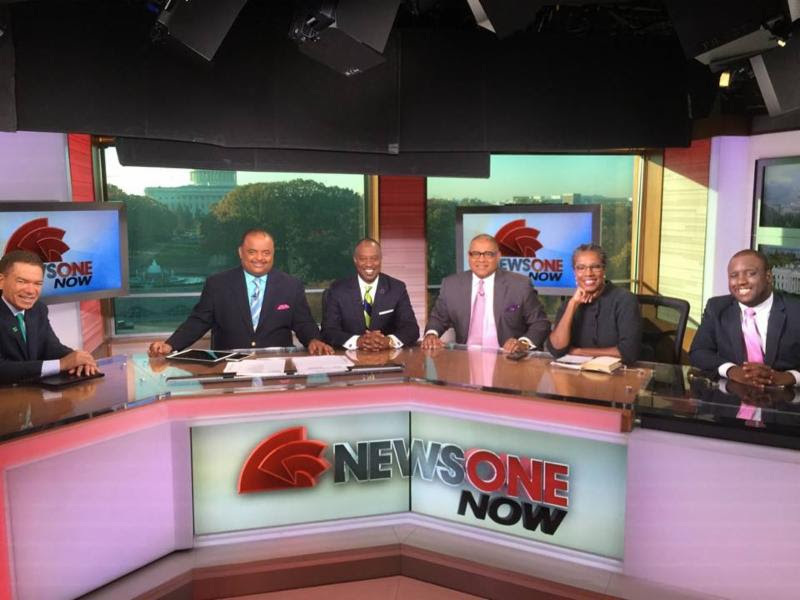 Watch Roland Martin, Ron Busby, Michael Grant, and the NewsOne Now panel discuss closing the Black business owners' credit cap in the video clip above. 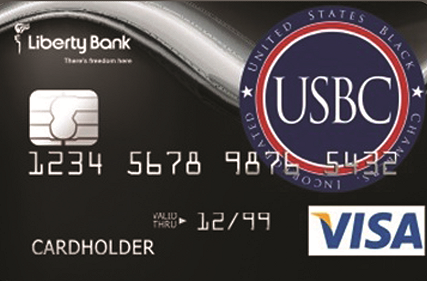 For those interested in the Liberty Bank USBC Card, which can be used to obtain capital for personal or business use, text USBCCARD to 22828 or click here.